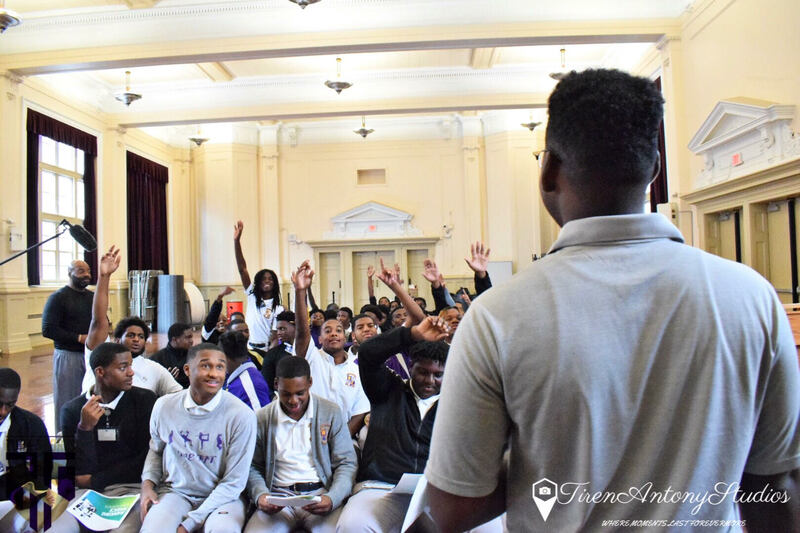 “Turk Money” Financial Literacy Workshop provides High School student-athletes with a basic financial education and prepares them for the future and what to do when they start making money. Youths will be taught the importance of money management, and how they can start using those skills now so they will be ready and able in the future. 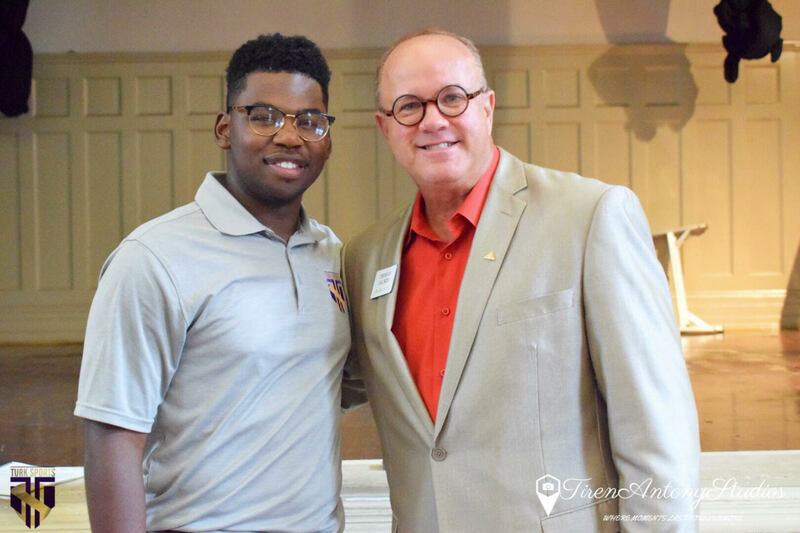 Managing personal finance and debt, investing, insurance, establishing relationships with banks, real estate and paying for college. Student-athletes will be exposed to opportunities available beyond the field, from the prospective of team ownership, management and coaching. These workshops will be a new addition to the organization, leading up to it’s 2nd Annual “Best of the Boot Awards” Video Scholarship & Award Competition, which will be held in April 2019. 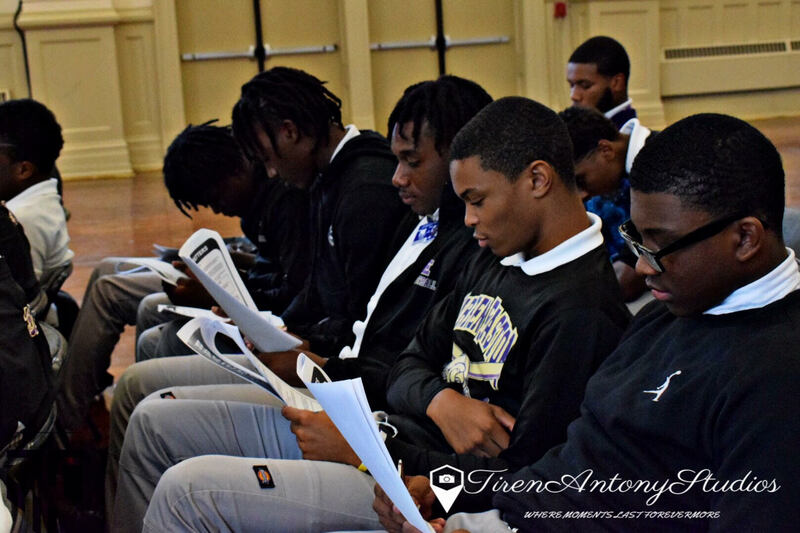 Warren Easton Student-Athletes follow along on a money saving activity.